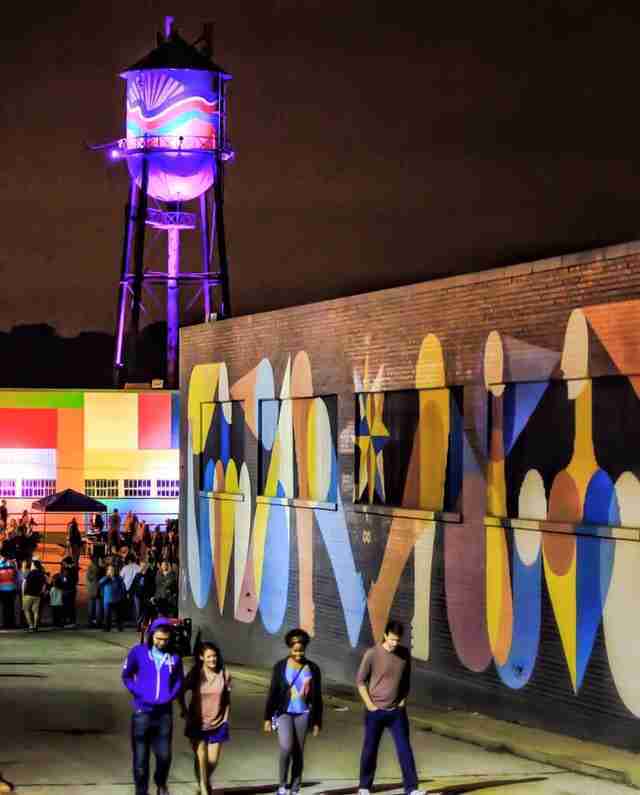 Over the last year, Broad Ave has become one of the most vibrant corridors in the City. Young entrepreneurs have launched and succeeded with completely new concepts. And it’s been exciting to watch the folks who weren’t content to just be awesome as they constantly improved on their already good things (looking at you, Andrew Michael). 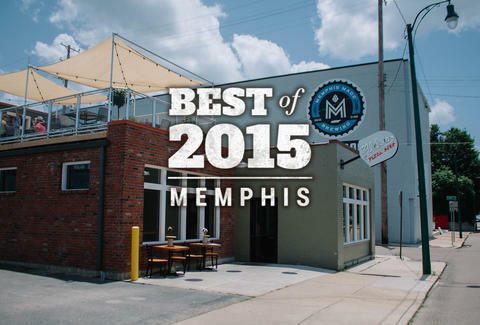 Of all of the new openings and dishes we loved over the past 12 months, these are the best of Memphis’ best. Breakfast is low key and marked by nitro coffee, Dutch baby pancakes, and amazing sandwich biscuits. 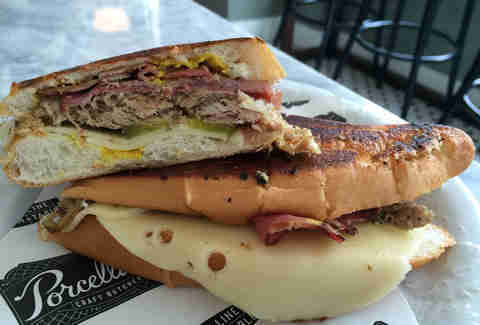 Lunch is a little livelier, and the menu is full of outstanding sandwiches (try the Hudbano!) and delightful salads. Dinner is simply off the charts -- standard menu items include such delicacies as greens and pork belly dumplings -- and dim sum-style carts offer daily specials. Plus they serve a mean cocktail. And there’s an entire butcher shop! Free video games, five jumbo screens, and rent-by-the-hour living rooms make the Rec Room an easy winner in the Best New Bar category. Whether you are watching the game or trying to get the high score on Ms. Pac-Man, it’s pretty hard not to have fun here. The crew at Wiseacre is constantly coming up with new and exciting beers & new and exciting ways to enjoy them. Their new outdoor space, dubbed Chautauqua, is more than a beer garden. Named after the popular adult educational movement from early in the last century, it’s designed to bring together entertainment and culture for the whole community. So, go have a beer! 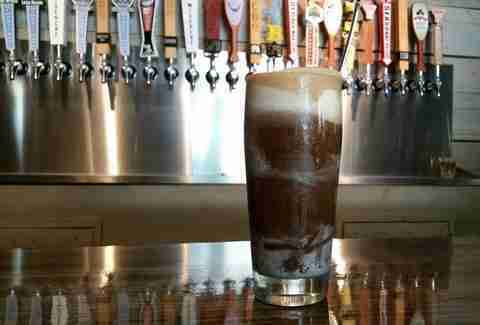 This is a great spot to start the evening with a beer and food, grab a growler to go, or to have a nightcap or float after dinner. It feels more like you are hanging out in someone’s super cozy house rather than a bar. It’s never too loud, and there’s always a comfy place to sit. 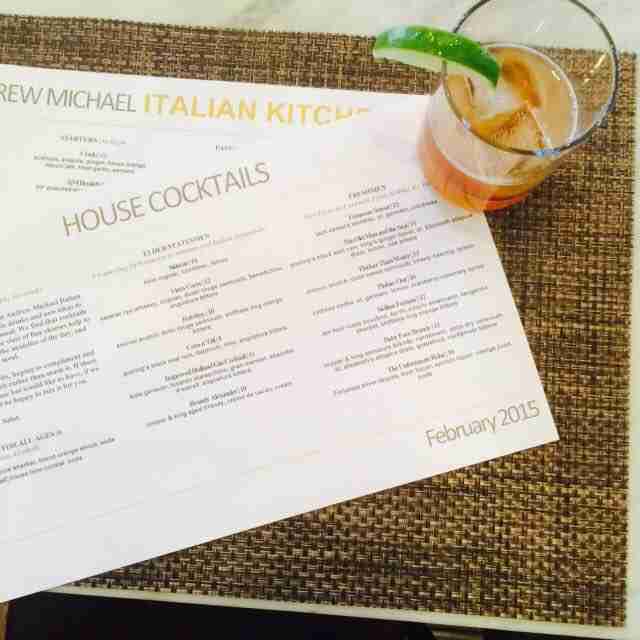 Andrew Michael unveiled its new addition in February -- it features a huge, 16 seat bar, a few extra tables for dining and a patio. Managed by award-winning bartender, Evan Potts, it’s a great place to grab a drink and/or enjoy dinner. Evan’s signature cocktails (hello, Calabrian Winter!) as well as expanded bourbon and scotch offerings make it well worth the trip. 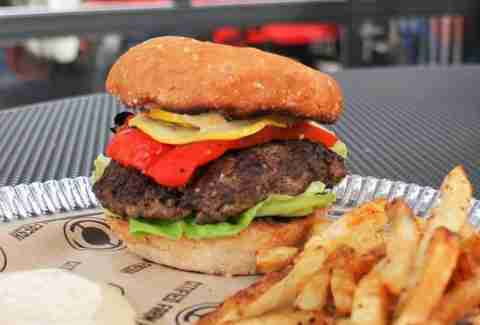 Chef Rob Roy created the Mushroom State of Mind Burger for the Better Burger Project. The half mushroom/half grass-fed beef patty landed him a third place win and the opportunity to serve it at the James Beard House in New York. 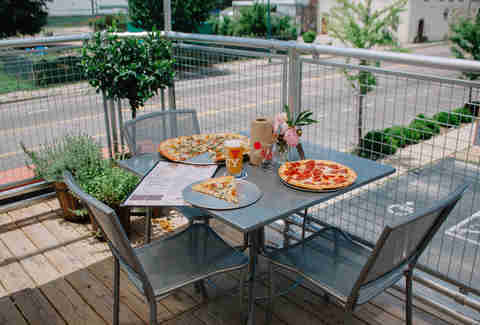 Aldo’s has been serving some damn fine pizza Downtown for several years, but the addition of the Midtown location (and its genius rooftop patio) has catapulted them to the top of the pizza charts. The vodka sauce is a major crowd pleaser. The Willie Cheech & Bob is a personal favorite. 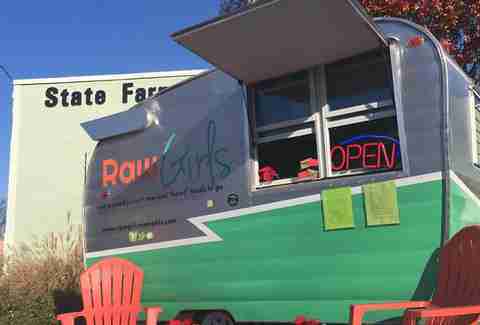 Marketed as a mobile grocery store, the Raw Girls truck can feed you lunch or feed you all week. Everything is made from scratch, packaged to sell, and unlike anything else in the city. The menu is constantly changing to match the season, and will regularly blow your mind. Downtown has had its share of Mexican restaurants, but Maciel’s authentic tacos and tortas have had people lined up out the door from day one. 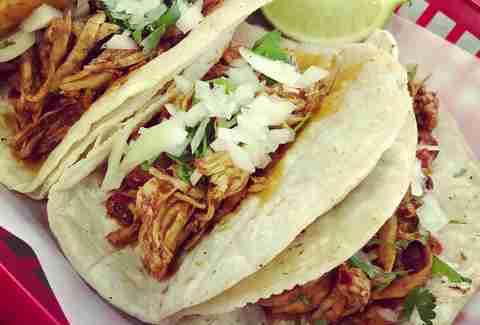 For tacos, they offer asada, pollo, pastor, tinga, and chorizo for the meat lovers and papas (potatoes) for the veggie lovers. Tortas include pollo, milaneza, Cubana, and huevos. Each order is served with homemade salsas and rings up under $10. 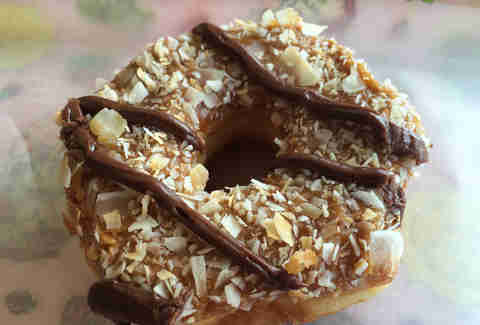 Because Girl Scout cookies aren't addicting enough, Gibson’s added a Samoa donut. This caramel, coconut and chocolate triple threat is even better than the cookie. So now you can get your fix 24/7/365. 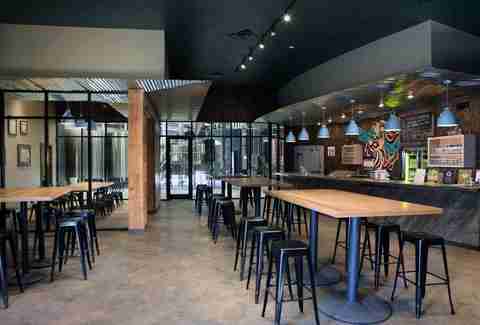 City & State has created a space that is crisp and cool yet totally warm and inviting. 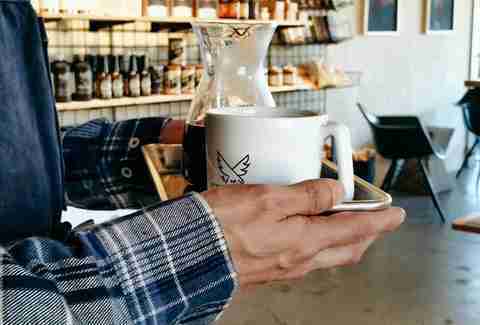 Their specialty coffees really are something special (I’m looking at you summertime carbonated coffee!). Add on a friendly staff and the impressive handmade goods for sale in the retail space and we’ve got ourselves a winner. 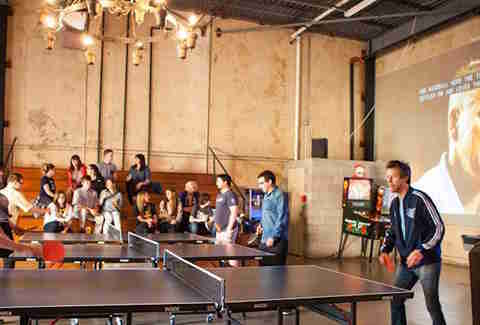 Play ping pong at the Rec Room, enjoy a beer in Wiseacre’s beer garden, have a coffee at City & State, get dinner at Bounty, take a class at Five in One, or have a cocktail on the Cove’s patio. If you and your date can’t find something to do on Broad Ave, then maybe it’s time to see other people! Stacey Greenberg lives in Cooper-Young with her two sons and can't wait for 2016. She's the author of the award winning blog, Dining with Monkeys.